iPay88 provides a secure payment solution between our customers and us. 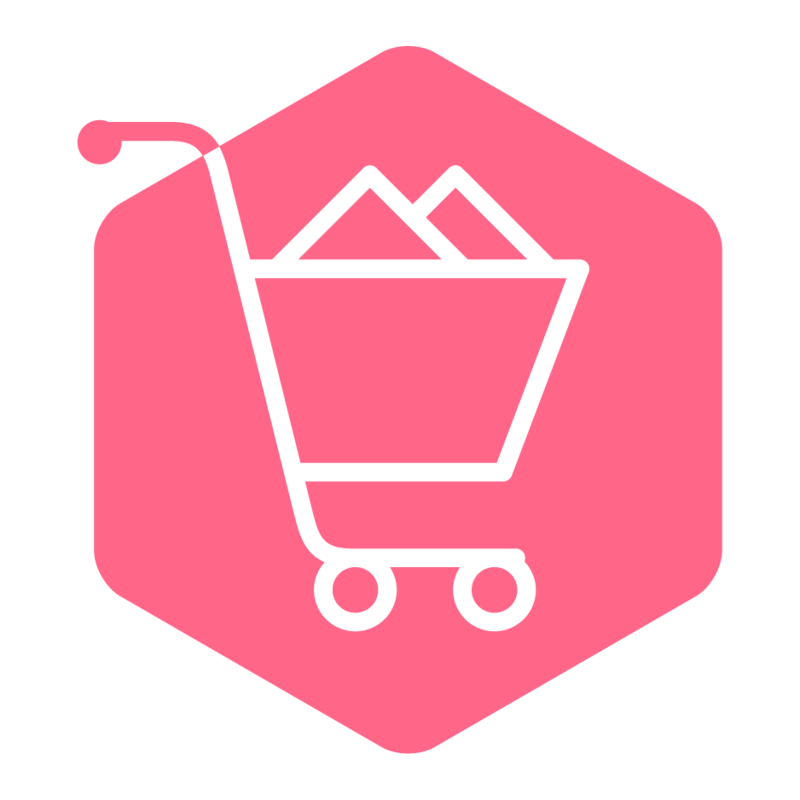 EasyStore is an easy-to-use tool for sellers to create store and sell products online. 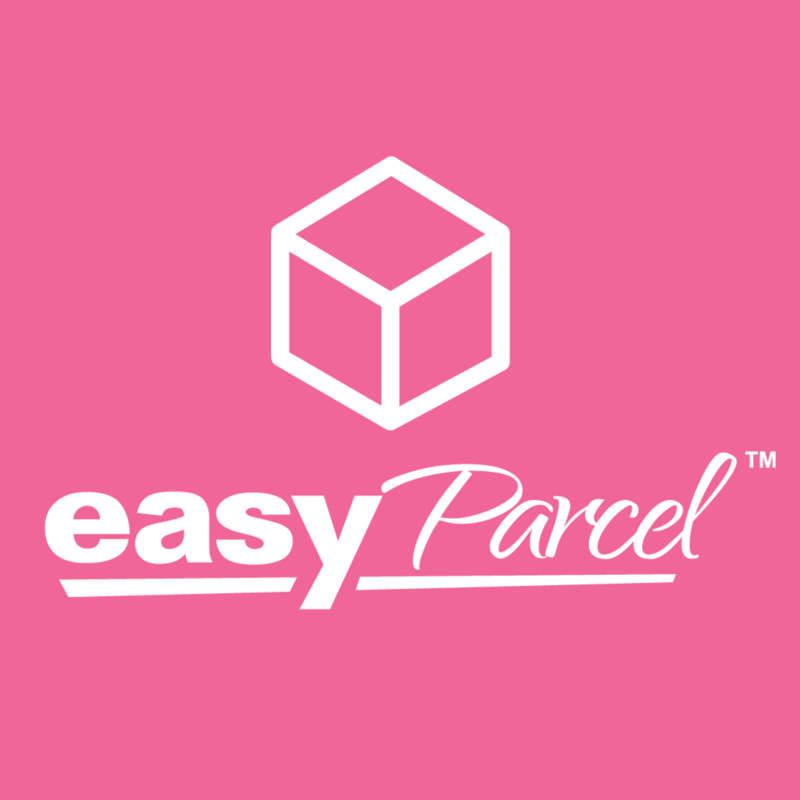 EasyParcel provides easy-access solution for delivery service bookings. 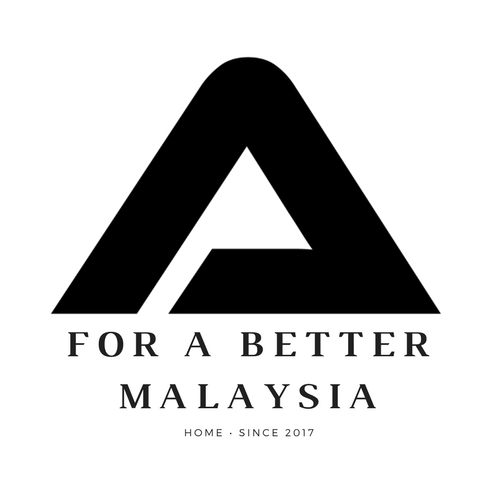 Pos Laju connects over 80% of populated areas across Malaysia with its Next Day Delivery and other services. DIY Printing Supply supplies printing machineries, accessories and materials including printers, papers, and ink consumables at wholesale prices.